I pretty much wear a full face of makeup every day...which means every night I have to take it all off. I'm pretty lazy busy, so when it comes to removing makeup, the quicker and easier the product, the more I like it. Here are my favorite makeup remover products at the moment; be sure to share yours with me in the comments! 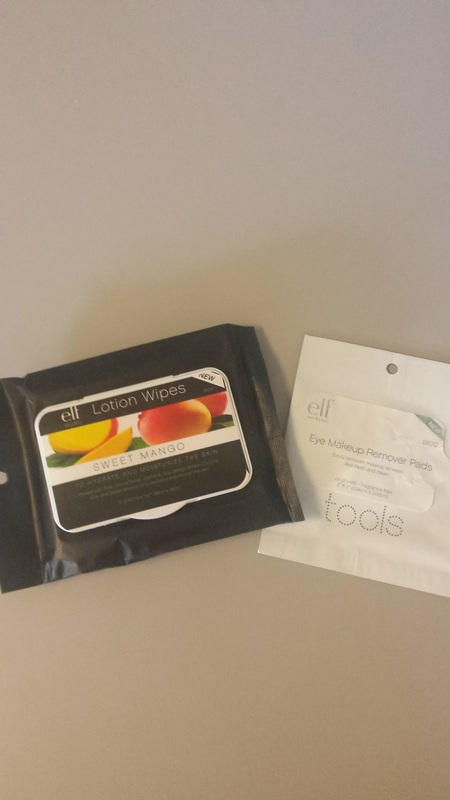 I love the elf lotion wipes for removing makeup. They do have actual makeup removing wipes that are just as good, but these ones feel less harsh to me. I especially love the coconut scented ones! The elf eye makeup remover pads are great for days that I just wear mascara. I can just wipe my eyes off, use my cleanser and I'm done. Both are super affordable which makes them all the more awesome in my book. 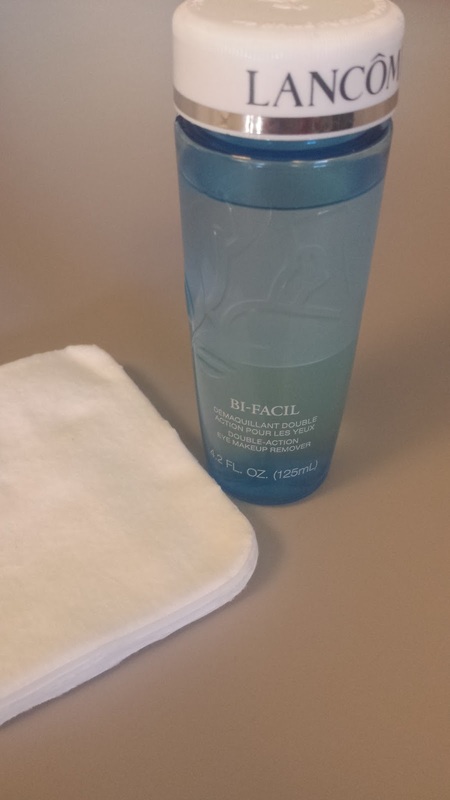 I love Lancome's Bi-Facil makeup remover. I use a big cotton pad, pour a tiny bit on and wipe my entire face. It is a little on the oily side but that makes it super effective as far as eye makeup removal goes and a little goes a long way. 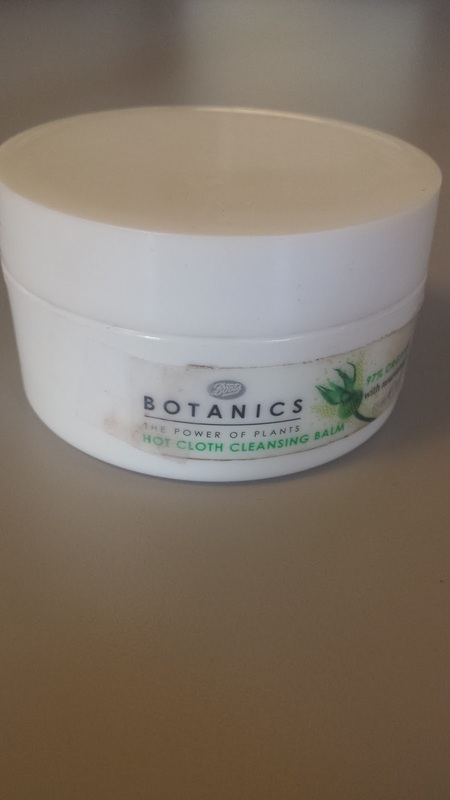 I love the Botanics hot cloth cleansing balm when I'm wearing waterproof makeup or a lip stain or something equally difficult to remove. You massage a little of the balm on your entire face, wipe it all off with a hot muslin cloth and you are good to go. This one happens to be 97% organic and has rosehip, which is said to hydrate the skin as well as combat signs of aging. Remember to share with me what makeup remover products you are loving down below! Lancome's makeup remover is great!